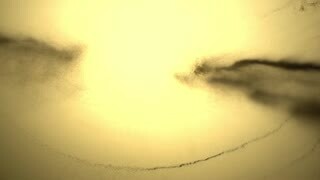 Search Results for "sand falling"
SLOW MOTION, CLOSE UP, COPY SPACE: Summer breeze sweeps away white sand out of playful woman's gentle hands. Beautiful shot of particles of sand falling out of girl's grasp on a sunny exotic beach. Hourglass Black Sand Middle. The middle portion of an hourglass with black sand falling. Time passing conceptual. 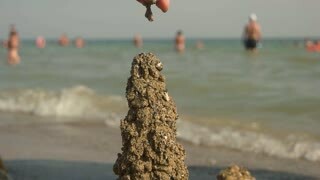 Sand falling of a hand. 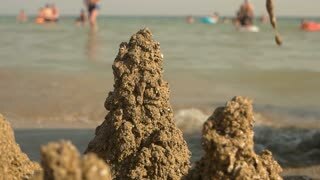 Hands with sand falling out. Macro photography. Grains of sand falling on glass plate. Low angle view through the glass. Blue Sand falling in hourglass on a dark background. Extreme close-up. Blue Sand falling in hourglass. Extreme close-up. 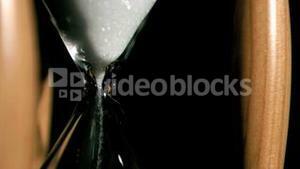 slow motion footage of green sand falling through the centre of an hour glass in close up.